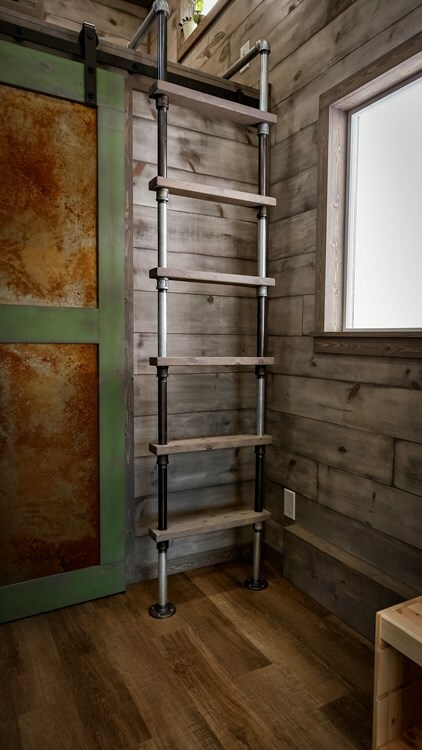 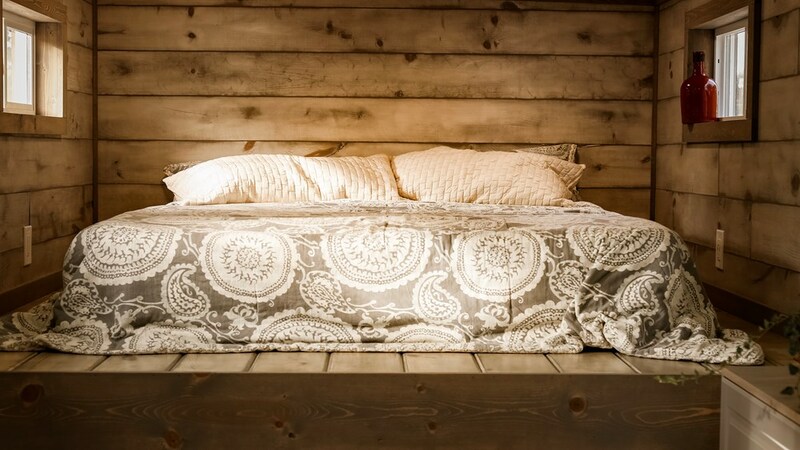 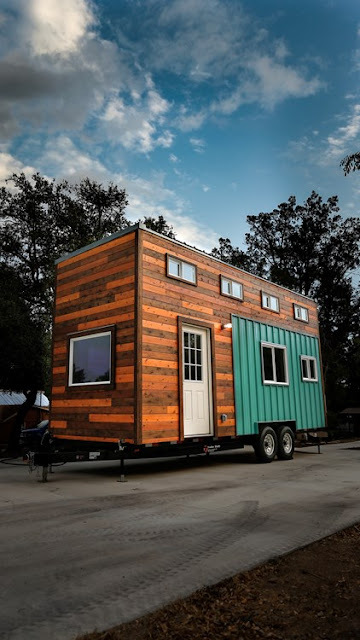 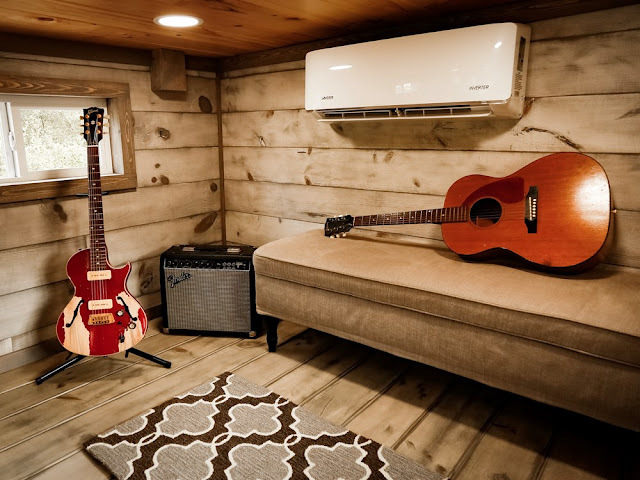 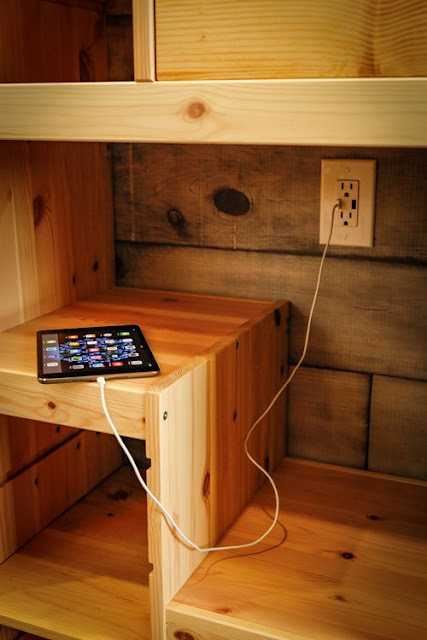 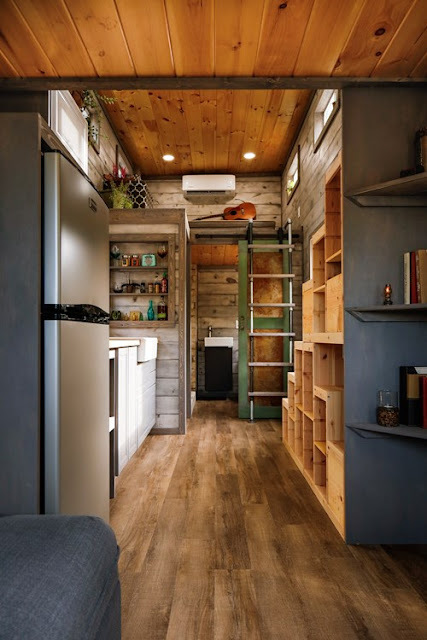 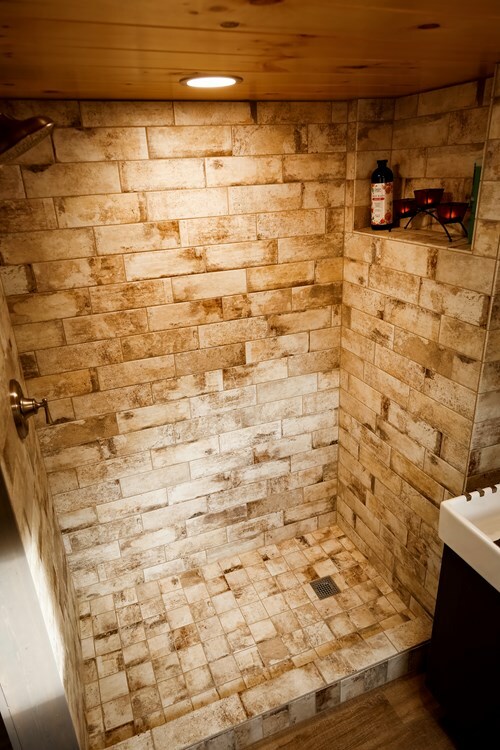 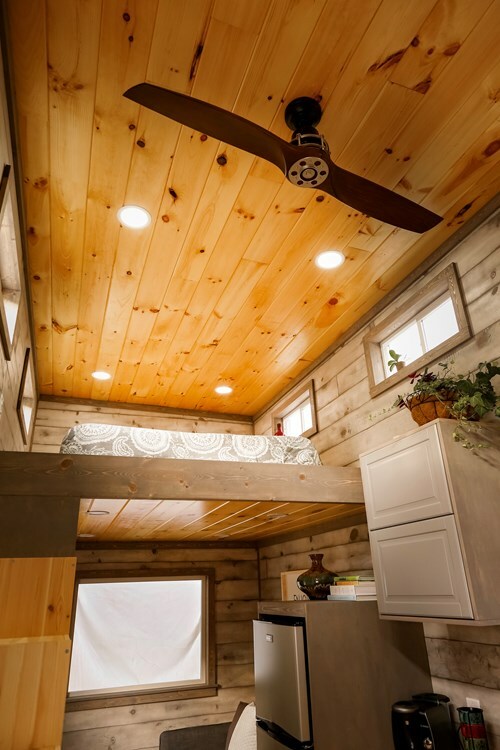 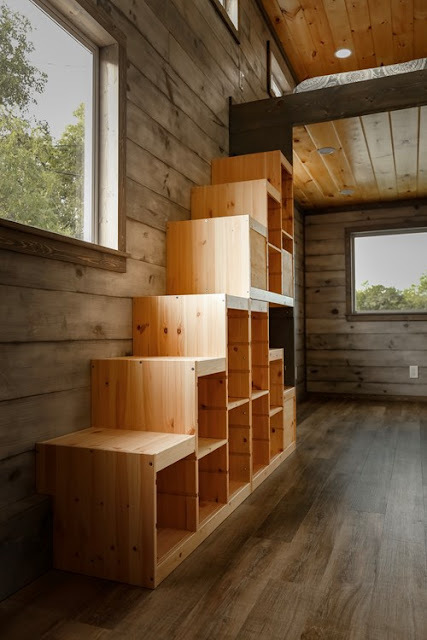 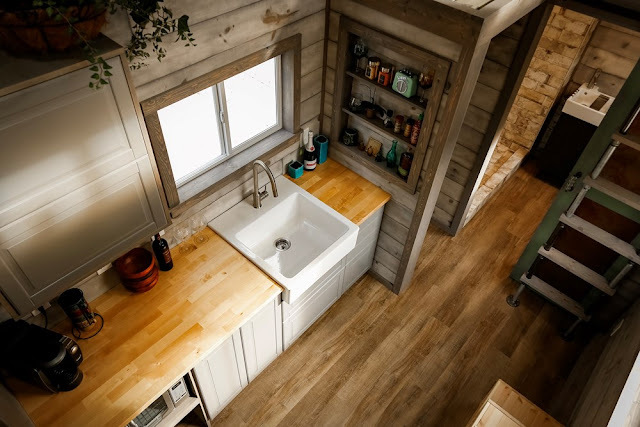 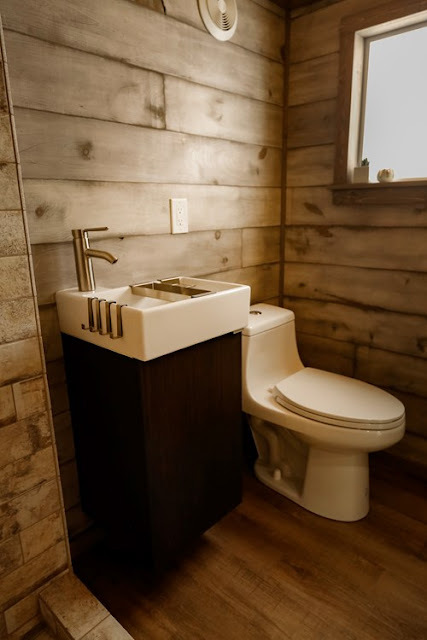 Have a look at this stunning modern/rustic home from Habeo Tiny Homes! 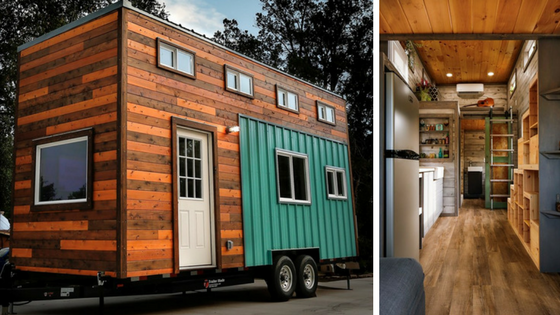 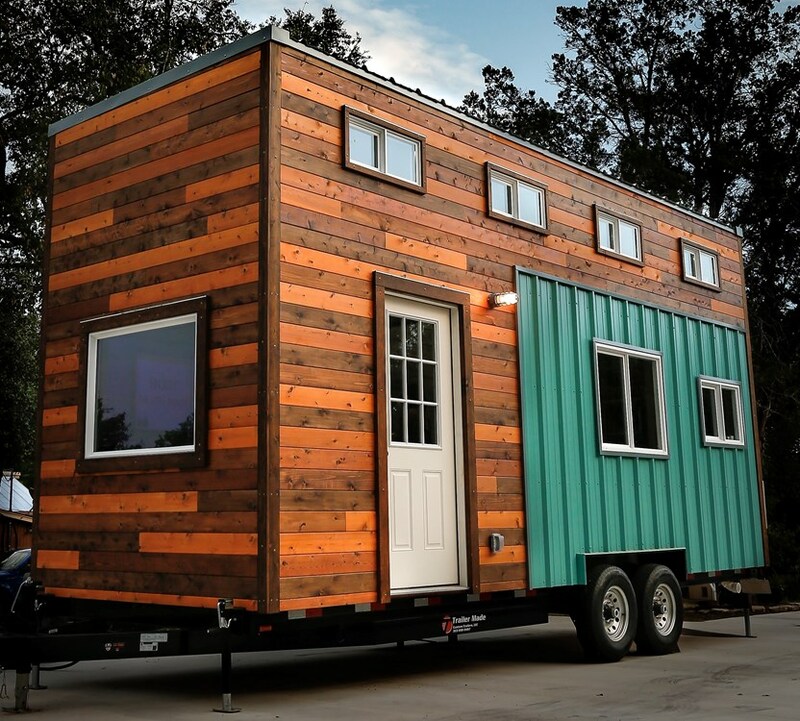 The 8' x 24' home is built onto a double axle trailer and has 285-sq-ft of space inside. 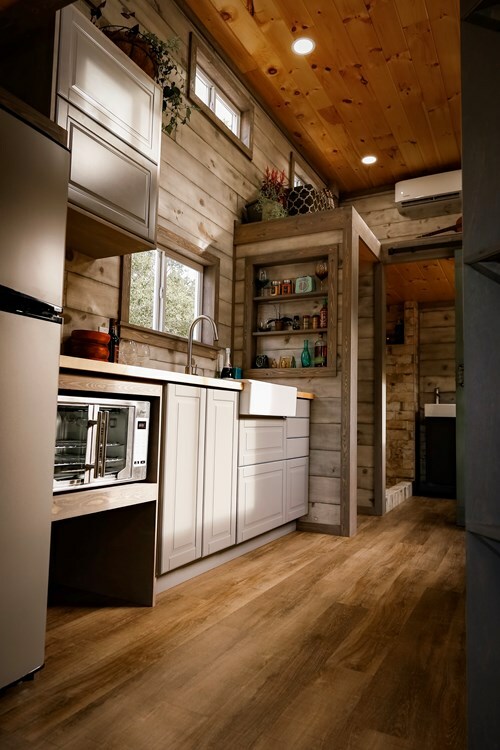 Its exterior features a metal roof with an eye-catching cedar and metal siding. 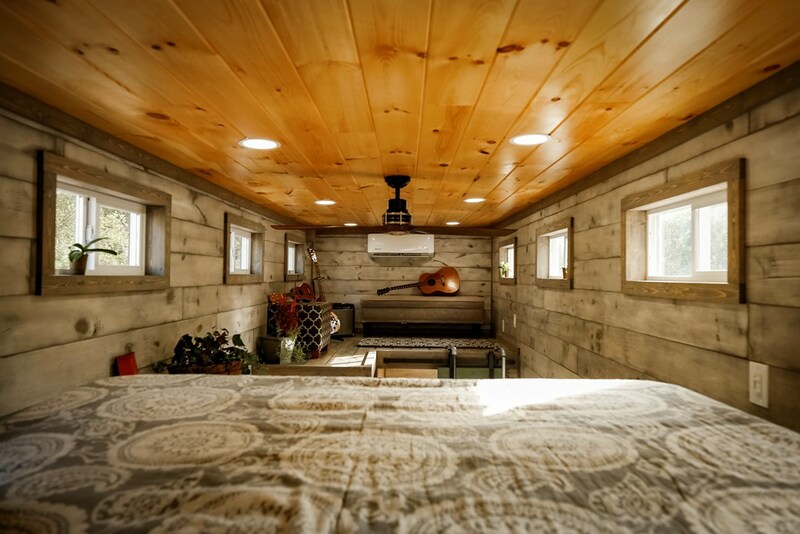 Its also insulated with spray foam insulation and comes equipped with RV hookups. 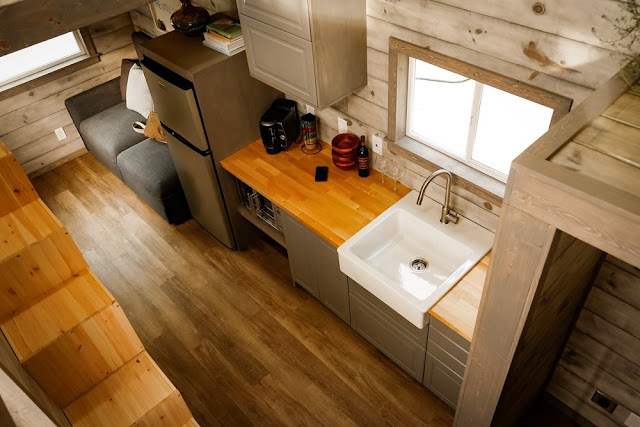 The kitchen includes a fridge, convection oven, and a moveable induction cooktop. There's also a bathroom with a washer/dryer unit, and two loft bedrooms! The home is currently available for sale in Hunt, Texas, for $69,000.